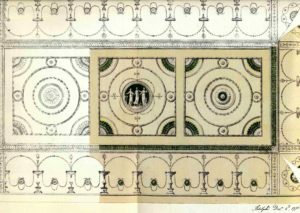 The following text contains extracts from Richard Ireland's final report concerning the decorative investigation of Headfort House (2008). 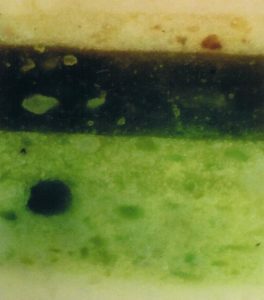 Microscopic examination of the paint cross-section was carried out by Catherine Hassell. 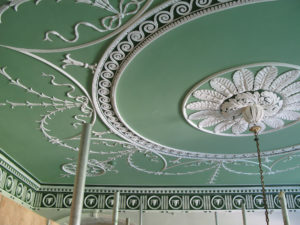 The Adam rooms are the only major commission of his to survive in Ireland and the interiors hold a unique place in Ireland's architectural history. Headfort is important also in that a valuable archive of drawings, correspondence and photographs survive. In the early 1770s Thomas Taylor, the first Earl of Headfort, commissioned Irish architect George Semple to build Headfort House. 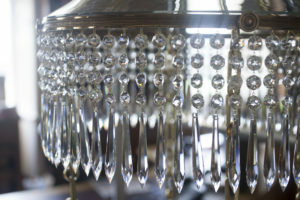 The interior contains a magnificent suite of six state rooms designed by the renowned Scottish architect Robert Adam. 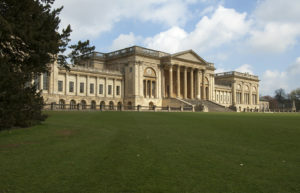 Stowe in Buckinghamshire is a Georgian ducal palace, renowned for its beautiful landscape and for its school.